Bristow is a beautiful community nestled in Prince William County in Northern Virginia. Bristow is home to just under 30,000 residents who call this town about 30 miles outside of Washington DC their home. Bristow is a rapidly-growing community that has seen 287% growth in its population just since 2000. The economic and residential boom of the late 1990s and early-to-mid 2000s continues today as the area continues to grow economically and in terms of population as well. We are seeing this impact in the form of higher real estate volume and more home inspections. The Building Development Division (BDD) of the Department of Development Services regulates all of the building permits needed to do construction within the city limits of Bristow, Virginia. The BDD ensures that all buildings are up to code and that minimum safety standards are met for all structures. Information on the minimum safety standards and on what projects require a building permit can all be found on the Prince William County Government website. The Service Authority Exceptional Water Service services the Bristow area and their growing population by providing everyone with safe, clean water for their daily use. That state of Virginia has also had it’s own Public Utilities company established since 1913. The Virginia Public Utilities (VPU) company is committed towards establishing clean methods of energy conversion such as converting steam technology into energy and creating sustainable sources of energy for the people of the area to use. They also provide the state’s residents with heating and plumbing services as well as other necessary utilities. Bristow is home to several recreational centers that provide the residents in the area with activities and leisurely pastimes. Prince William County Parks & Recreation has been providing local residents with these sorts of leisurely pastimes and activities since 1977. The area is home to over 50 various parks including 2 water parks, 2 recreation centers, indoor/outdoor pools, 3 18-hole golf courses, 6 sports complexes, and 2 skate parks to name a few facilities that are offered. Bristow offers activities and pastimes for all of their residents, no matter what their interests are. Prince William County is always hosting a variety of events for both locals and visitors to attend and enjoy. Activities range from weekly activities such as a fun game of Radio Bingo or karaoke/open mic nights to Taco Tuesday dinners or Sunday Fun Day afternoons. Other events are more “one time” or annual celebrations or occurrences such as March 3rds National Pig Day Celebration or National Pi Day celebrated on March 14th! Prince William County (and Bristow) have events that offer something for everyone! Prince William County’s fire and rescue system is comprised of 8 individual locations for fire and rescue professionals that service needs throughout the entire township, including in the city of Bristow. All of the rescues combine to consist of 722 fire and rescue personnel and are a combination of civilian volunteers and full-time, uniform-wearing personnel. If you are looking to register a business/license in the Bristow area need to have their applications filled out and fees paid to Prince William County government. For new businesses that start throughout the year, note that you have 30 days from the time your business dealings start to get their licensing fees paid. Late payment will result in a late payment penalty equaling 10% of the license tax plus daily interest (calculated at a rate of 10% per annum) which will be included in the late payment fee charges. All details for licensing requirements and agreements required within Prince William County can be found on their website. There are a variety of homes for sale in Bristow at any given time. From smaller apartments or condos to spacious homes with 4-5 bedrooms and 3-4 bathrooms (and larger), there is something to meet the needs of everyone. The average cost of a home in Bristow is about $431,200 and the predicted increase of the value of a home for 2018 is sitting at 1.4%. 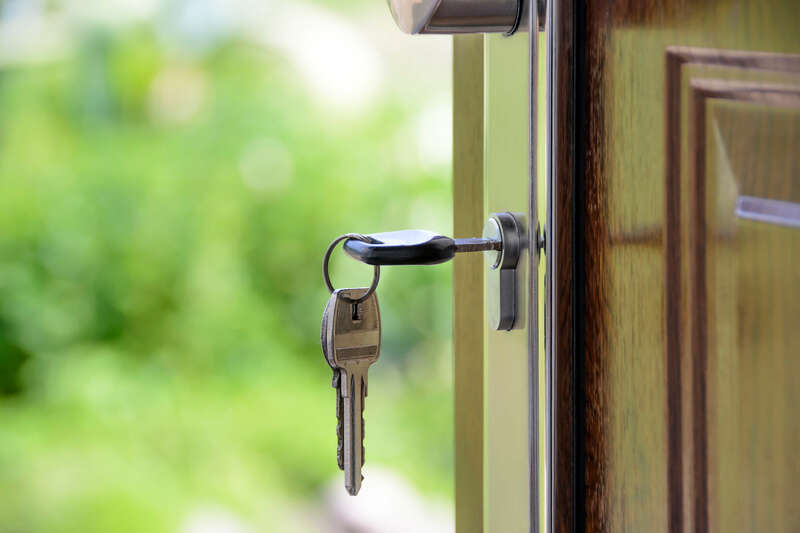 For more information on the housing market and for more helpful resources on helping you get used to the Bristow area and to Prince William County in general, please feel free to contact us.